You’ve probably come across some pop-up ads about forex robots as you were browsing on the internet. Perhaps, you were watching a movie trailer on YouTube, and then this guy appeared from nowhere and started talking about Forex Robots. And you were just like, do these things work? The information over the internet can sometimes be confusing, and that is why I decided to write this article about Forex robots. 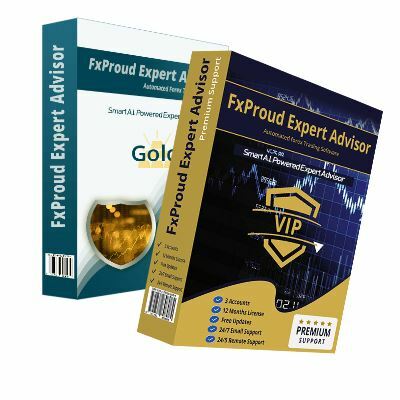 By the time you finish reading it, you will not only have understood how forex robots work but also if or not you can rely on them. Before answering the big question in the room on whether forex robots make money and whether they can be relied upon, let us begin with the basics. A forex robot popularly referred to as an automated forex trading system is a computer program based on a set of trading principles. The program will help a trader determine the right time and price to enter trades based on the set rules. So, the question begs, why in the first place would I consider automating my trades while I can trade manually? Forex robots are designed to eliminate the emotional aspect of trading. Remember, trading with emotions is the number one reason why many forex traders fail. A forex robot will approach the market without fear or greed improving your competitive edge. Secondly, forex trading algorithms are more effective than manual traders are. They can scan multiple charts at a go for opportunities, which practically is impossible for a manual trader. Forex robots can also trade 24 hours a day seven days a week without breaking down and without rest. Can you work for seven days straight with no rest? Good luck with that; I will be happy to write your story. Thirdly, a forex robot is a perfect tool to do backtesting. Have you ever tried to backtest a trading system manually for an extended period? I have had the worst experience with that. Imagine backtesting and in the process, you receive a call, by the time the call is over you have lost track of where you had reached. You then forget to save the excel sheet where you were recording the backtesting results only to have to repeat it all over again. With a robot, this can be done in a few minutes, and with a high level of accuracy. At this point, I know you want to jump in and start trading with robots; you want to start earning as you rest. However, not every robot is worth your time and money. You need to tread carefully; this industry is full of scams and junks; you need to do your background study before narrowing down on a forex trading algorithm. How do you find a good forex robot? As reiterated earlier, the forex robot is filled with many scams. Therefore, separating the wheat from the chaff will require you to do some background research. First, you will need a robot with tested results, don’t trust the words of the salespeople, believe the results. You need to obtain the robot’s results published on independent sites like forexpeacearmy or Myfxbook. BestFX is an example of a robot that has been tested extensively, and results can be found on these independent sites. Having the stats from independent sites is not enough; you need to be sure that the robot will work for you. Robots perform differently in different market conditions (trending, ranging or volatile). You need to understand how it works in details. Are there some settings for different market conditions? Can you alter the parameters of the forex trading system to suit your risk tolerance? Does the robot need supervision? You should be able to answer these questions! Another way to find an excellent automated forex trading system is by reading the reviews of previous users. By doing so, you will get the experience other buyers had with the robot. However, do not rely heavily on reviews, instead, use reviews to compliment your findings. Why am I saying this? There are a lot of fake reviews online, and it is extremely hard to distinguish genuine from fake reviews. Scammers will create multiple accounts on review sites, then go ahead and write very positive feedback about their robots. Use reviews to compliment your decision. Some scammers will even hire bloggers to post positive reviews about their robots. Can robots indeed predict the right trades to make? Yes, good trading robots will predict the right trades. They will not only predict the right trades but also do it with a higher level of precision. However, if you think you will whip up an automated trading strategy in 2 days and watch the bucks roll as you sip your tequila by the pool, you got to think again. Successful robots take time, even years to develop. Thus, I would recommend that you consider purchasing instead of making one; unless of course, you plan to take the next two years designing your robot with no guaranteed success. Will I need to pay money for good software? Let me ask this question the other way round, would you be comfortable trading your hard earned money with a freely given robot. Why would anyone give out a perfectly working robot? It means the robot did not cost them money or time; that’s why they don’t feel the pinch. Great forex robots like BestFX will cost you money, but in no time the cost will be covered by the gains. Did you know that some institutional traders will even spend millions on trading robots? Because they understand anything good costs money. Likewise, you should be ready to pay. 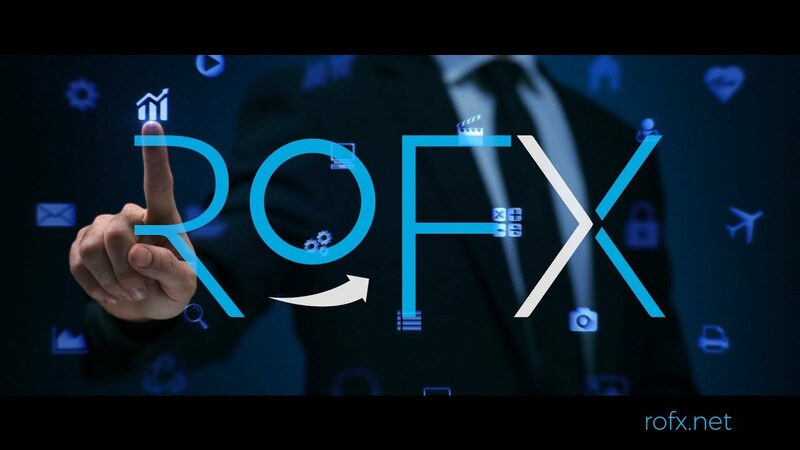 To wind up this article, you now understand what forex robot is and how we can use it to improve our trading. However, picking a good robot will need one to have some basic trading skills. One needs to understand the different aspects of trading such as the risk-reward, drawdown, and margins. So, if you are entirely new in forex, don’t just buy a robot, understand how the market works and you will be in a position to shop for a robot.